The Kosnett Law Firm is a personal injury law firm serving residents of Southern California. Our firm helps clients throughout Los Angeles solve their legal problems. Kosnett Law Firm can effectively litigate your personal injury case, advise your business on legal matters, or help you protect your employment rights. At the Kosnett Law Firm we have an extensive personal injury practice. Attorney Louis Kosnett has helped countless personal injury victims assert their rights and fight for the compensation to which they are entitled. Whether your injury case involves a car accident, truck accident, motorcycle accident, medical malpractice, construction accident, slip and fall, products liability, or wrongful death, our firm has the experience you need on your side. Under the legal principles of negligence, all people have a duty to act reasonably under the given circumstances, and when people breach that duty, they may be liable for the injuries their actions cause. Therefore, if you have been injured by the negligence of another, you may be entitled to compensation for your injuries and reimbursement for hospital bills and lost wages. At our firm, the Los Angeles personal injury lawyers understand California personal injury law, and we have the experience to gather the evidence you need to prove a variety of claims. Louis Kosnett has handled numerous auto accident cases on behalf of Southern California residents. 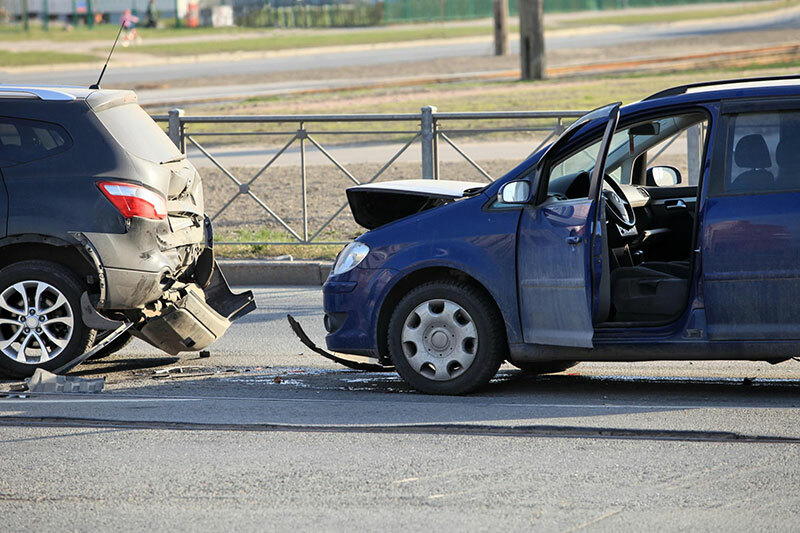 He knows how to investigate the cause of the accident, deal with insurers, and negotiate effectively on your behalf. He will fight hard to protect your rights, and help you seek the compensation to which you are entitled. If you were injured and need a personal injury lawyer call the Kosnett Law Firm Today at 310-651-7007!